Compass Summer 2018 Check out the latest edition of Compass Magazine! Compass Winter 2018 Check out the latest edition of Compass Magazine! Compass Winter 2017 Check out the latest edition of Compass Magazine! Compass Summer 2016 Check out the latest edition of Compass Magazine! Compass Winter 2015-2016 Check out the latest edition of Compass Magazine! Compass Summer 2015 Check out the latest edition of Compass Magazine! Compass Winter 2014-2015 Check out the latest edition of Compass Magazine! Compass Summer 2014 Check out the latest edition of Compass Magazine! Compass Fall/Winter 2013 Check out the latest edition of Compass Magazine!  Regional Parks Foundation featured on The Open Road Watch a segment of The Open Road, featuring the Regional Parks Foundation's long and successful legacy of supporting the East Bay Regional Park District and making them accessible to everyone.